'Transformers: The Last Knight' Sequel Confirmed – AiPT! Looking forward to another ‘Transformers’ movie? Despite still doing well at the box office, Transformers: The Last Knight was the poorest performing installment of the franchise. It seemed like things were going to change starting with Bumblebee. 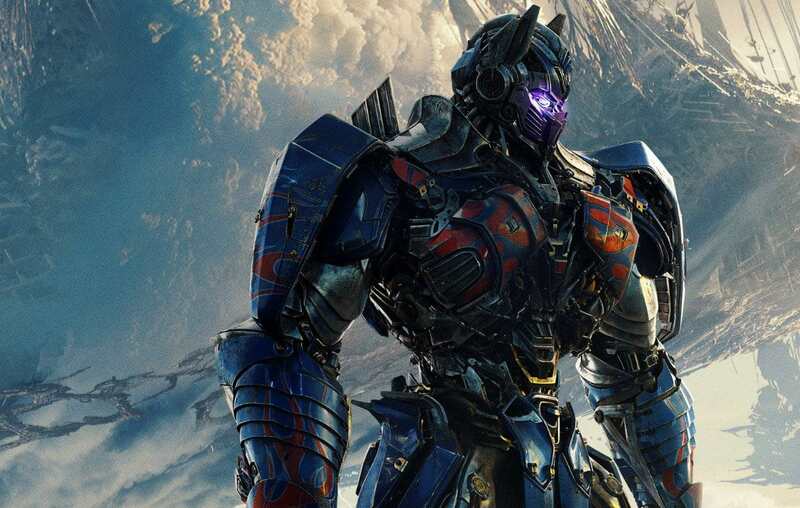 According to Transformers producer Lorenzo Di Bonaventura, not only are there no plans for a reboot, but the 2017 movie will be getting a direct sequel. Less surprisingly, Di Bonventura also mentioned a sequel to Bumblebee in a recent interview. There are many questions. Will the positive response to Bumblebee lead to a new style for the future for the main series of films? Is this the beginning of a Marvel Cinematic Universe type storytelling? And how will Michael Bay be involved? No release date has been announced for either sequel.